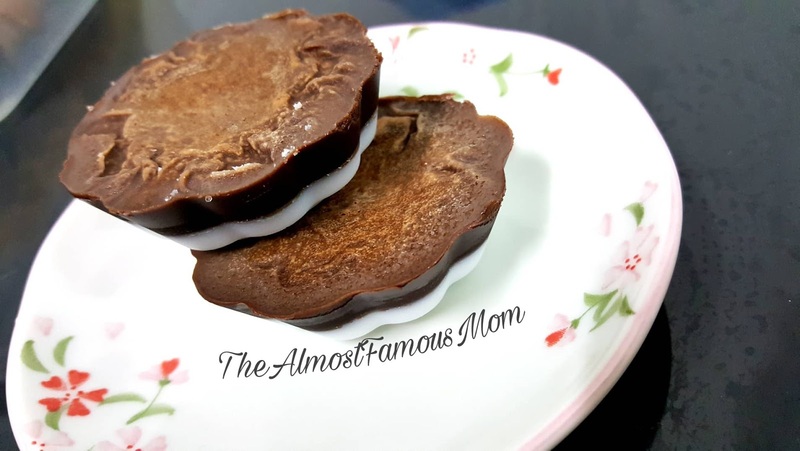 Today I am going to share with you the Keto/LCHF version of After Eight Mint Chocolate. This fat bombs are super easy to make, no complicated ingredients needed and definitely a great way to increase fat intake for all keto-ers! Mix the melted coconut oil with the sweetener and peppermint extract. 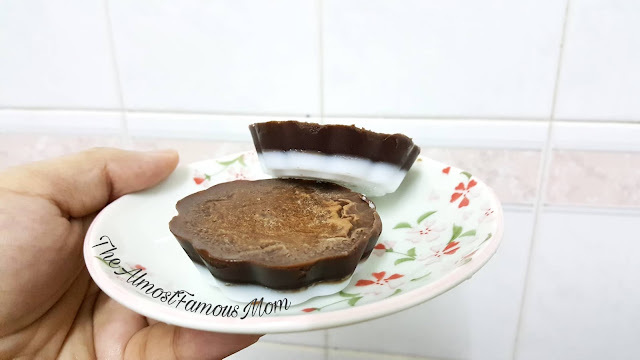 Pour half of the coconut oil mixure into silicon molds or ice cubes tray. This will become the white layer. Place the molds in the fridge, wait until the white layer is throughly set (about 30 minutes). Now add the cocoa powder to the remaining coconut oil mixture, pour onto the white layer. Pop back into the fridge until set completely (about 1 hour).